Not to be beaten by the likes of LG, Samsung have also leaked official shots of a phone early, this time via their Russian branch, showing the Samsung Omnia 7. Only 8GB of storage? Ouch. We’ve posted the full Google translated press release after the jump. 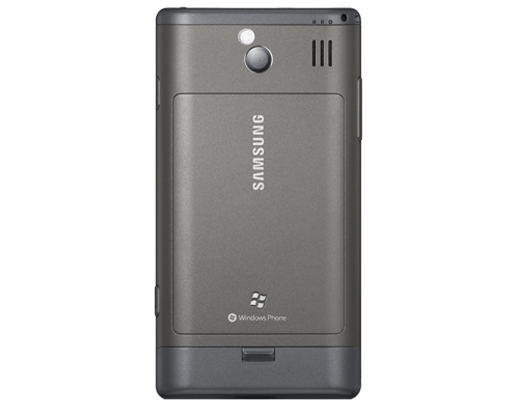 Moscow, October 11, 2010 – The company Samsung Electronics, a leader in mobile phones, winner of numerous awards for innovation, announces the release of the smartphone Samsung Omnia 7 (model GT-I8700). Samsung Omnia 7 Ways to be a convenient mobile assistant in everyday life. Intuitive dynamic interface of the operating system Windows Phone 7 is simple and convenient, and information hubs Windows Phone Hubs help to organize all the information and tasks. Customizable home screen feature advanced the concept of “information tiles”. Instead of boring icons “information tiles” display constantly updated information from the network news and weather, the status of friends in social networks, scheduled meetings and much more. Another useful feature of the new smartphone – advanced tools for working with social services. Users can literally on the move to share photos, leave comments on pages of friends, or just chat. And all this – at the touch of a button. 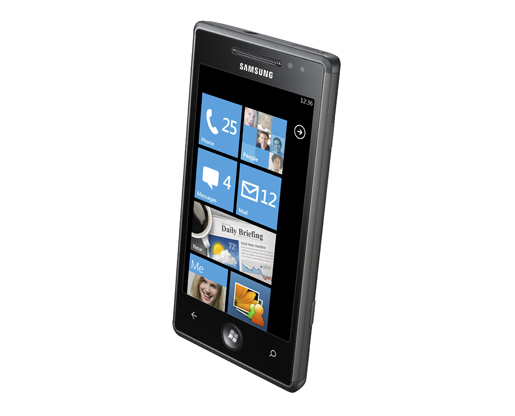 You can discuss in our new Samsung Omnia 7 forums.